The topic of conversation for this radio show is to explore the different ways a business can now communicate its public messages. 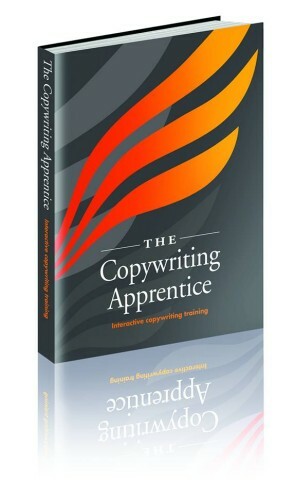 We speak with award-winning PR man David Sawyer, Ex-Weber Shandwick Glasgow office head. 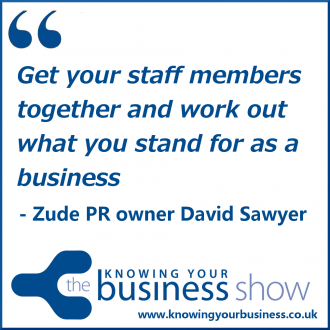 Now owns Zude PR Ltd. This show was broadcast live on Radio Horton 13th November 2014. David tells us a super story on how doing a summer season on the dodgems helps him gain his big break. This 1:38 second clip could make you chuckle. Top tip on what language to use when pitching your story to journalists in this little 1:12 second snippet. David explains it is slightly easier to gain coverage in traditional media that it used to be in this 3 minute clip. You can hear the full captivating interview with David Sawyer right here. It’s rather insightful. 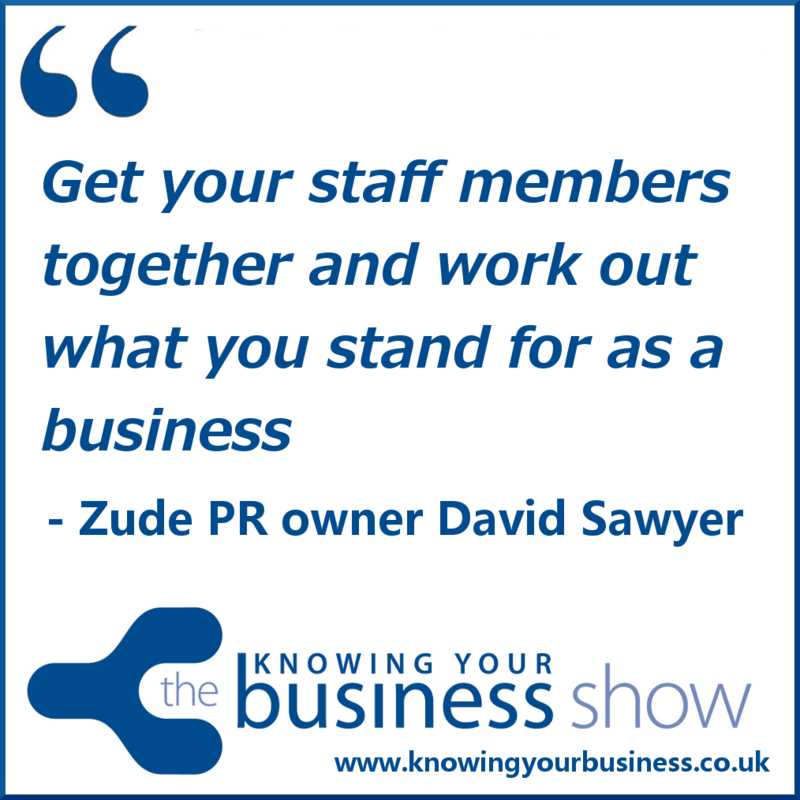 Zude PR Ltd is David Sawyer. He spent the first 17 years of his career working for PR agencies, the last five of which were as head of global consultancy Weber Shandwick’s Glasgow office. Before that David was a journalist. In 2014 he decided to go solo to find our what would happen if he took everything he’d learned and did PR his way? Zude PR was born. The agency provides media relations and crisis management counsel to clients in Scotland and across the UK. David has won 11 Scottish, UK, European and worldwide PR awards (with a little help from the excellent and talented teams he led at Weber Shandwick over the years). He’s also one of the good guys …. apparently. That’s what they say about David. To check he hasn’t made this up, view his 30 or so business recommendations on LinkedIn. If you have any questions for David, or would like to leave a comment, please do.